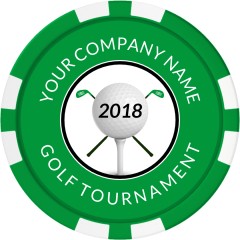 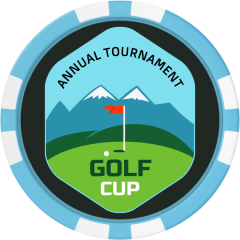 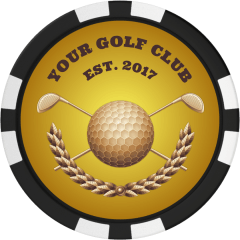 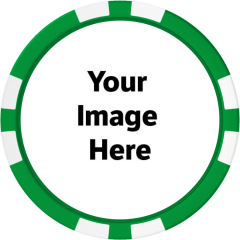 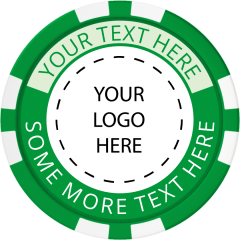 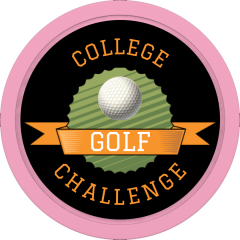 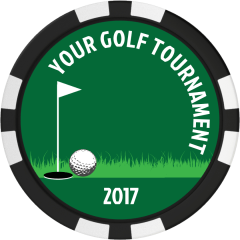 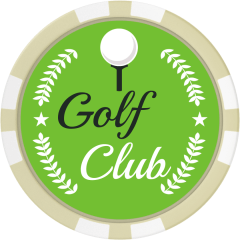 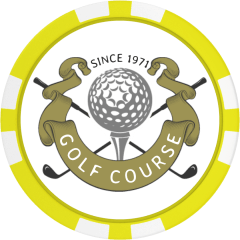 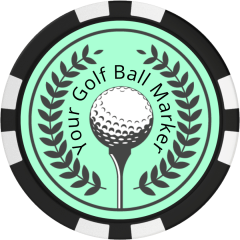 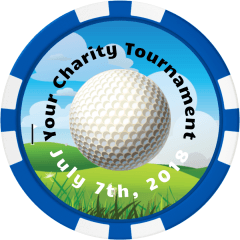 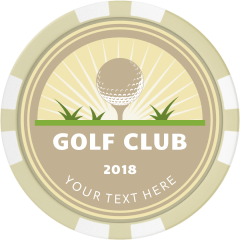 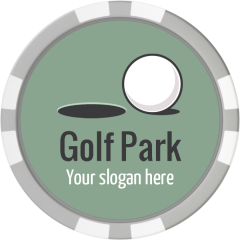 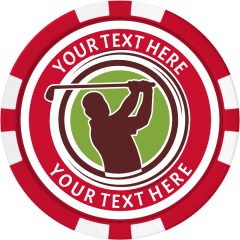 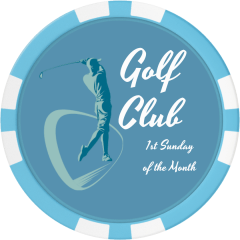 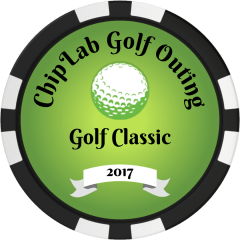 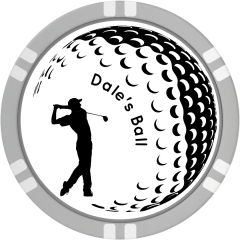 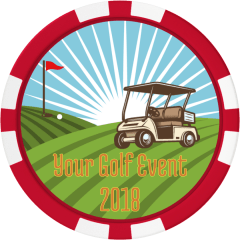 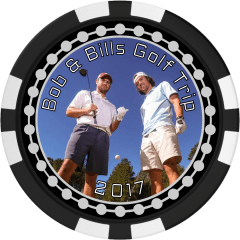 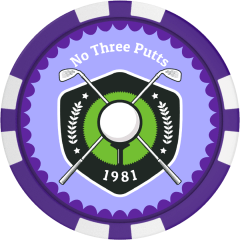 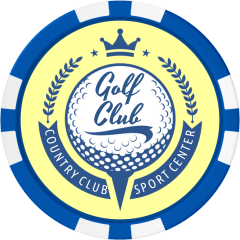 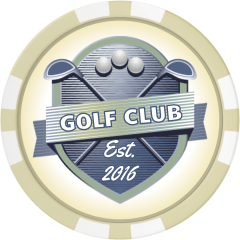 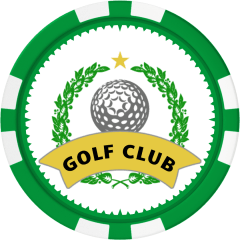 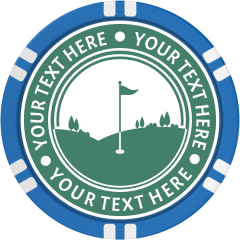 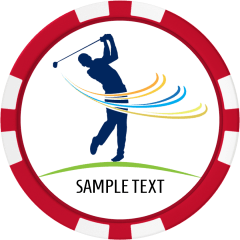 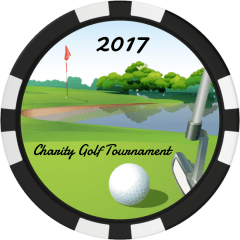 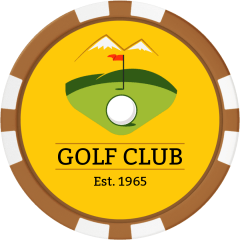 Customize your own poker chip golf ball marker. 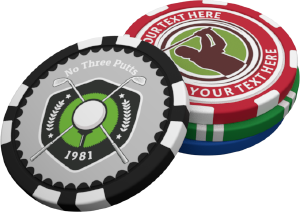 Available in 12 colors in 4 mold styles. 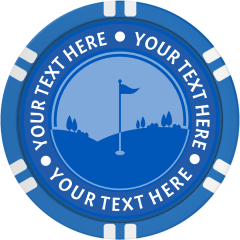 We print directly to the chips and add a clear coat for added durability.